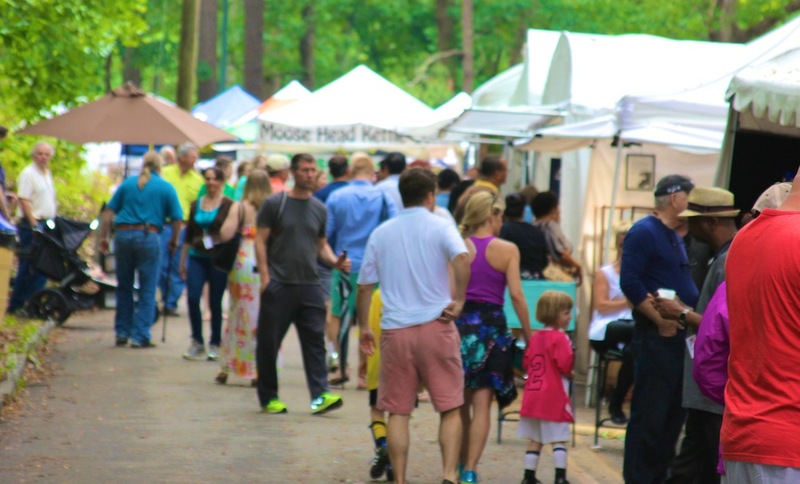 Give Mom “Arts from the Heart” for Mother’s Day from the Chastain Park Spring Arts & Crafts Festival! The award-winning, two-day festival will be held in Atlanta’s beautiful Chastain Park featuring two days of art and activities sure to delight Mom and the entire family. An estimated 35,000 visitors will attend this event with up to 200 displays of fine art and crafts, folk and "outsider art." In addition to the abundance of unique art, there will be a children's area, local gourmet food, beverages and a small stage for acoustic musical performances. Best of all, it’s entirely free. The Chastain Park area is rich with one of the largest and most enthusiastic art buying communities in the Atlanta area. More than 35,000 visitors are expected over the weekend to view the many painters, photographers, sculptors, leather and metal craft persons, glass blowers, jewelers and more! Sat., May 11, 2019 from 10:00 a.m. – 5:00 p.m. Sun., May 12, 2019 from 11:00 a.m. – 5:00 p.m.
For More information about the festival, please visit www.chastainparkartsfestival.com.